Physio.co.uk - Leading Physiotherapy provider in Manchester and Liverpool. Physio.co.uk want to improve the lives of as many people as possible by helping people realise their potential. Physio.co.uk achieve this by providing a specialist physiotherapy service, delivered by highly trained professionals throughout the Northwest. Working together with you to provide the best experience. Providing specialist physiotherapy services for you. Providing a professional environment for you. Accessible services available to people of all abilities. Supporting you in making the most informed choices. Providing services to help you excel and achieve. "We’ve been coming to Physio.co.uk for a few months now, our mum had a stroke last year and the care she has received has been second to none. Very friendly and understanding staff that have not only helped mum on her road to recovery but also provided our family with the support needed to care for her. We can’t thank you enough Physio.co.uk!" "I never expected to recover from my knee injury as quickly as I did. I learnt a lot about preventing the same injury from happening again." "I think my son forgets he’s having physiotherapy sometimes – he has that much fun playing! Nikki (his physio) always go out of her way to make sure the sessions are enjoyable and productive. As a parent, I can’t ask for more." 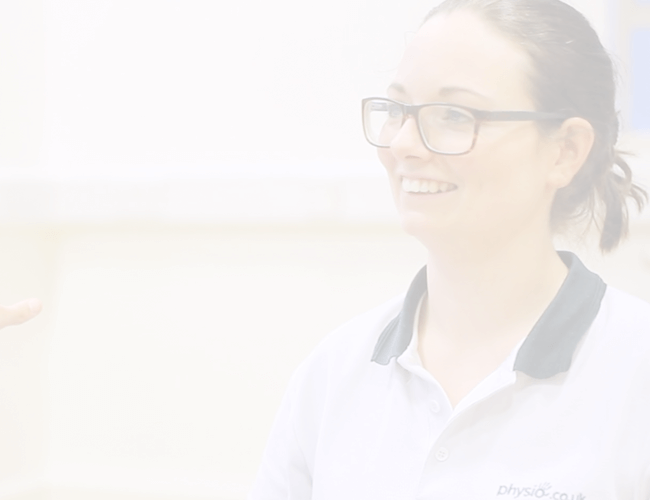 The physio.co.uk therapist will focus on the bodies main structures of bone, muscle, ligaments and tendons along with the connected systems of the heart, circulation and lungs. Treatment is tailored to the individual based on their initial assessment. 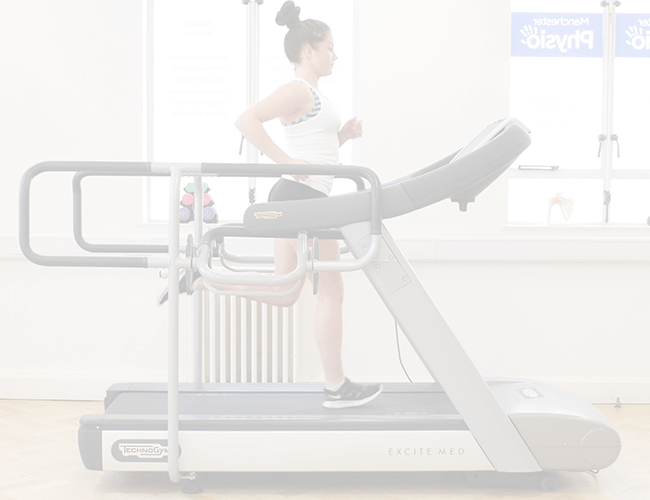 Exercise plans and advice are routinely given following treatment and the number of treatments will vary depending on the patient's progress in recovery. 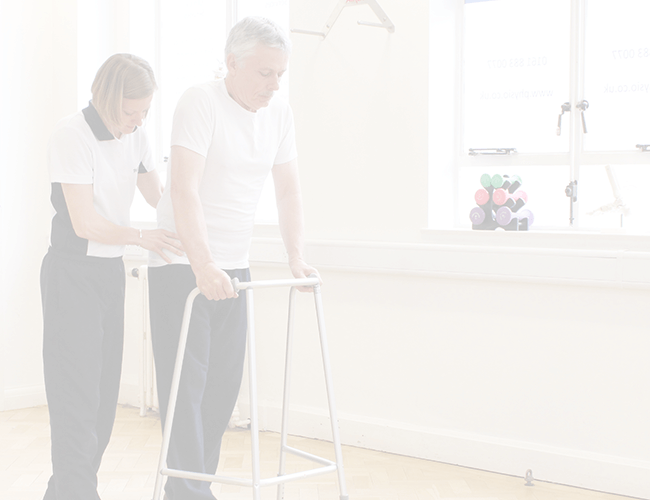 At Physio.co.uk, our neurological physiotherapists are experienced in treating neurological conditions and attend courses specific to neurological physiotherapy to further their knowledge in this area. Our physiotherapists help people with neurological conditios and symptoms. Physio.co.uk provide a neurological physiotherapy service throughout Greater Manchester, Cheshire, Lancashire and Merseyside. At Physio.co.uk, our paediatric physiotherapists offer physiotherapy assessment and treatment to children of all ages. Our specialist paediatric physiotherapists at Physio.co.uk are experienced at treating a variety of paediatric conditions and problems. Paediatric physiotherapy will promote your child’s independence and help them achieve their maximum potential with everyday tasks. Continuing Professional Development is a part of Physio.co.uk everyday life and we welcome all therapists to our courses. Vestibular physiotherapy involves assessing and treating symptoms such as vertigo, dizziness, nausea, room spin and loss of balance. A careful assessment with one of our experienced physiotherapists at Physio.co.uk will identify your problem and design a specific rehabilitation programme suited to your condition, to make sure you make the best possible recovery. Sports massages are not limited to athletes. Sports massage is an appropriate massage treatment for anyone who is in need of a remedial or soft tissue mobilisation. The remedial effects of sports massage are beneficial post-surgery, alongside physiotherapy, osteopathy or chiropractic, or as a health benefit within an office environment. There are many ways for you to contact us over at Physio.co.uk.